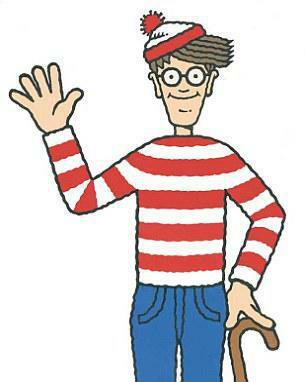 Don't forget that for World Book day next Thursday, 2nd March, the theme for the whole school is 'Where's Wally?' We hope that the school will be turned into a 'Where's Wally at Holy Trinity?' scene. Red and white stripes will be the order of the day! 50p per family to go towards books for class libraries.